WHY? 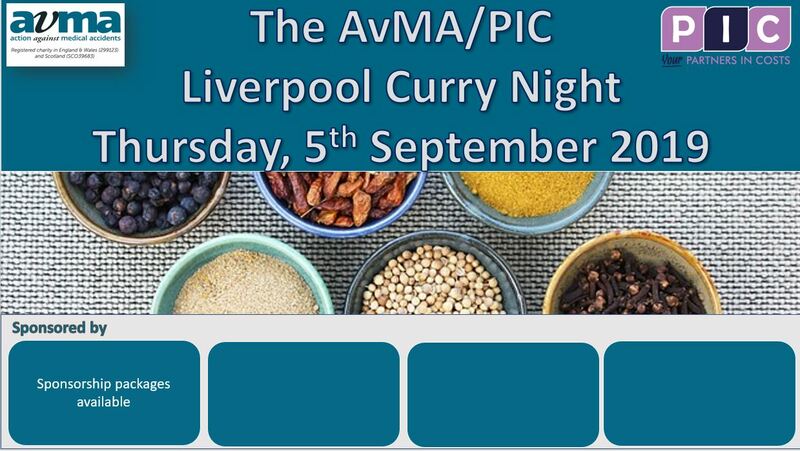 A fantastic networking opportunity with great food and entertainment, whilst raising money for AvMA the charity. Places are limited so please book early to avoid disappointment as we expect this to be a sell-out event!